Today was the last day of class before Christmas and New Year holiday! For me, I just wanna relax and enjoy the temporary bliss of not having to go for lectures, for some classmates originally from nearby regions this is the time to go back to family. Not to mention, for a lot of people Christmas season means good food, presents, and fun! 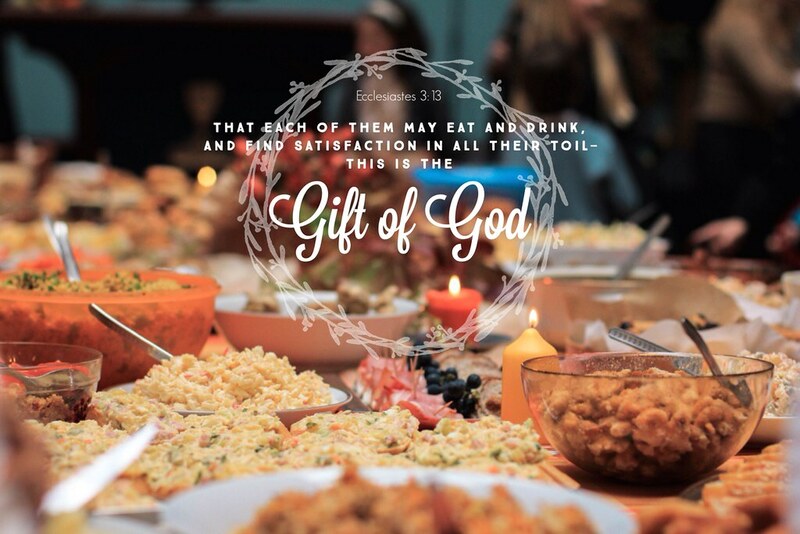 Amid all these wonderful things, give thanks to God for all of them! 😀 Afterall, Jesus is the ultimate Gift from God, and He alone is the reason of this joyous season!